Today is Good Friday, 2018. Today is both religious holidays. 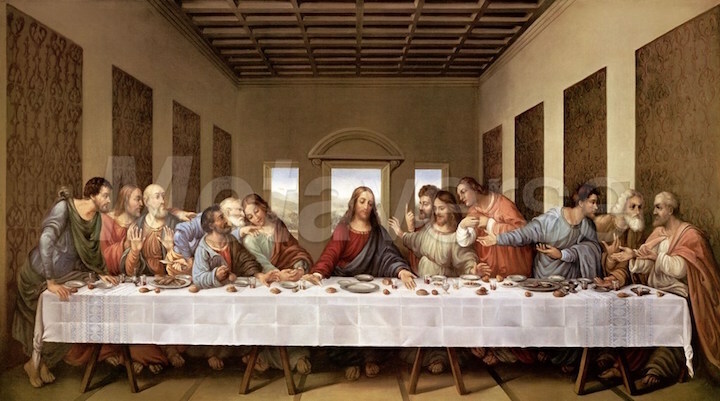 So it is a good time to recall that the original Last Supper that led to Easter WAS a Seder where Jesus Christ and his Disciples celebrated Passover, as depicted in the famous Renaissance painting “The Last Supper” (below) by Leonard da Vinci. So today The Ear offers Jewish music that is an homage to both Christianity and Judaism. If you go to YouTube, you can find a lot of music celebrating each event from Johann Sebastian Bach, and before, to the notorious anti-Semite Richard Wagner. 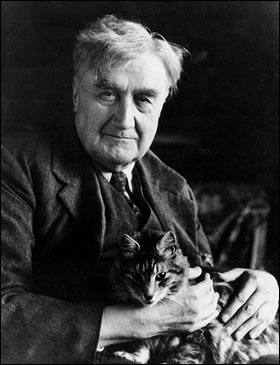 But in the YouTube video at the bottom, The Ear is offering a moving performance of Ernest Bloch’s “Schelomo: A Hebrew Rhapsody” as played by cellist Leonard Rose with the Cleveland Orchestra under conductor Lorin Maazel. The mood of the music feels right for both Passover and Good Friday. The Ear hopes you agree. 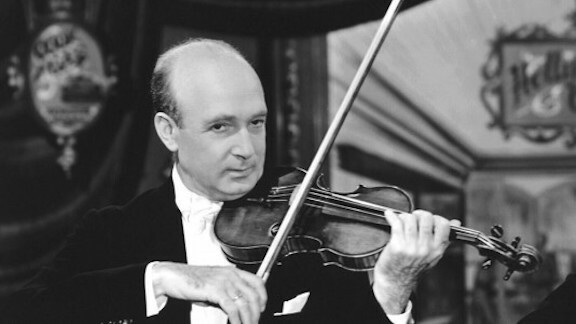 If you recall the name of Ilya Yakushev (below), it is no doubt from the two impressive concerto appearances by the Russian virtuoso with the Wisconsin Chamber Orchestra and conductor Andrew Sewell. 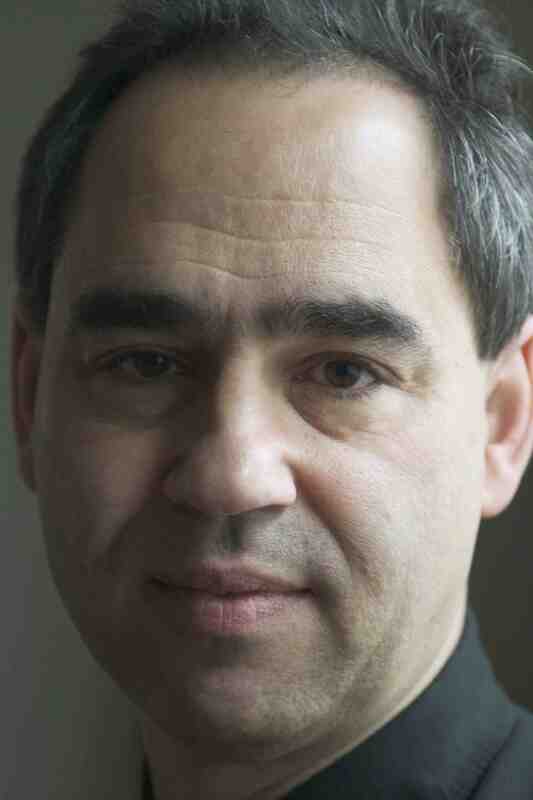 Madison audiences will finally have a chance to hear Yakushev, who directs the International Keyboard Institute and Festival at Mannes College of Music in Manhattan, in a solo recital. It will be held this coming Sunday afternoon, Nov. 12, at 4 p.m. at Farley’s House of Pianos, 6522 Seybold Road, on the city’s far west side near the West Towne Mall. 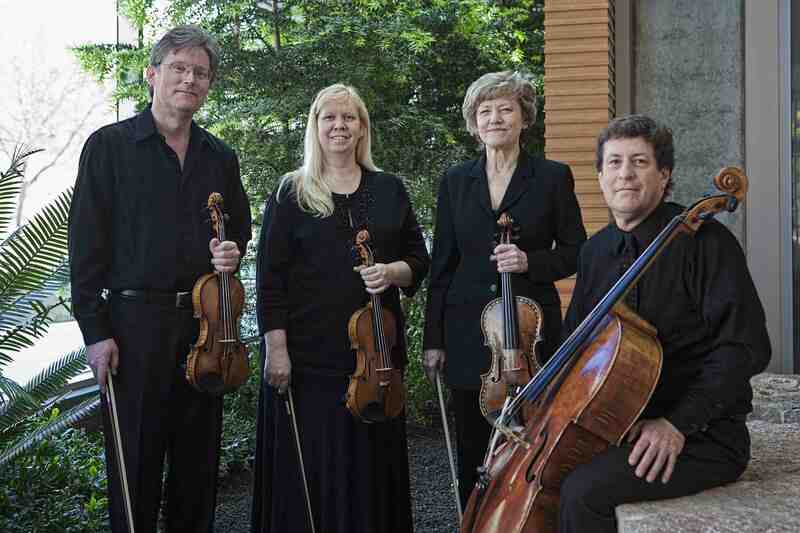 The concert is part of the Salon Concert Series, and a reception will follow the performance. Tickets are $45, $10 for students. You can call (608) 271-2626 or go online (see below). 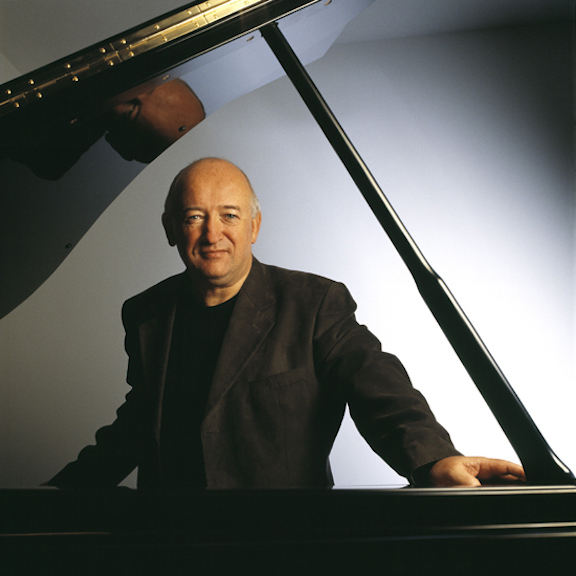 On this Saturday, Nov. 11, at 4 p.m. Ilya Yakushev will also teach a master class at Farley’s House of Pianos. 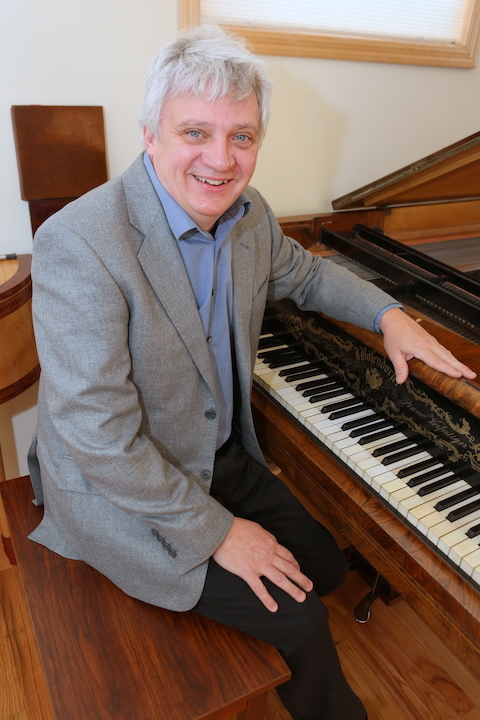 Yakushev will instruct three pianists, all of whom are on the piano faculty at Farley’s House of Pianos. This is a FREE event that the public is invited to observe. 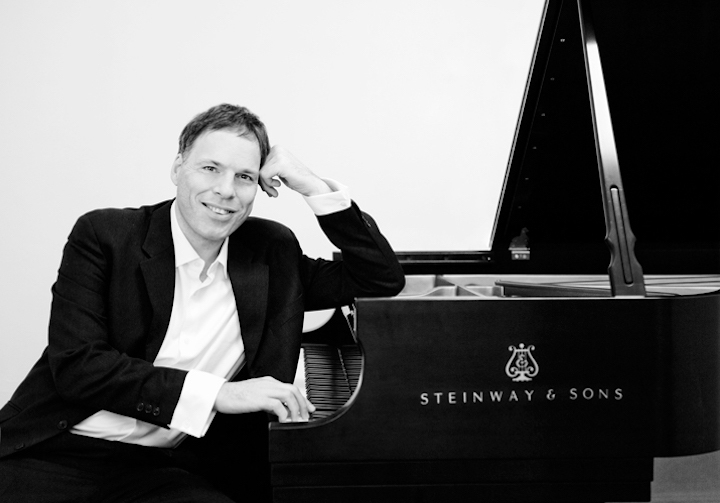 The Master Class program includes: Stravinsky’s Piano Sonata (1924) – First movement, performed by Jason Kutz; Beethoven’s Sonata in E Major, Op. 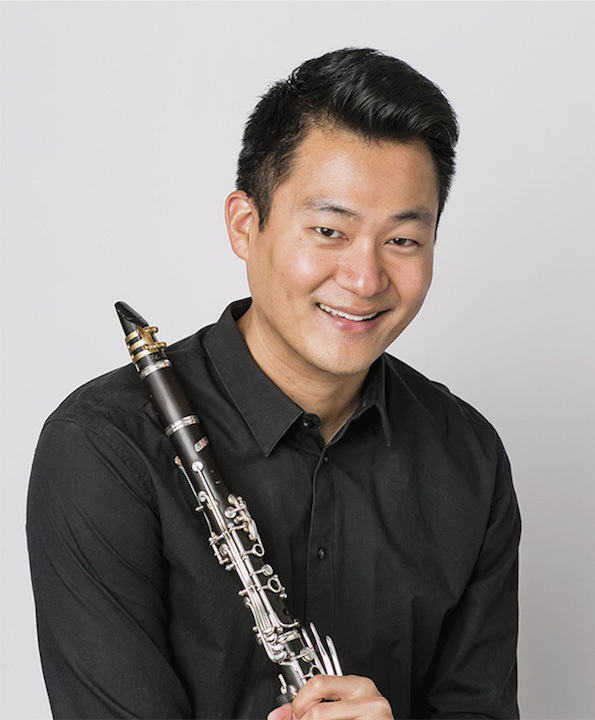 109 “Andante molto cantabile ed espressivo,” performed by Kangwoo Jin; and Ravel’s “Miroirs” (Mirrors) – Third movement “Une barque sur l’ocean” (A Boat on the Ocean) performed by Jonathan Thornton. 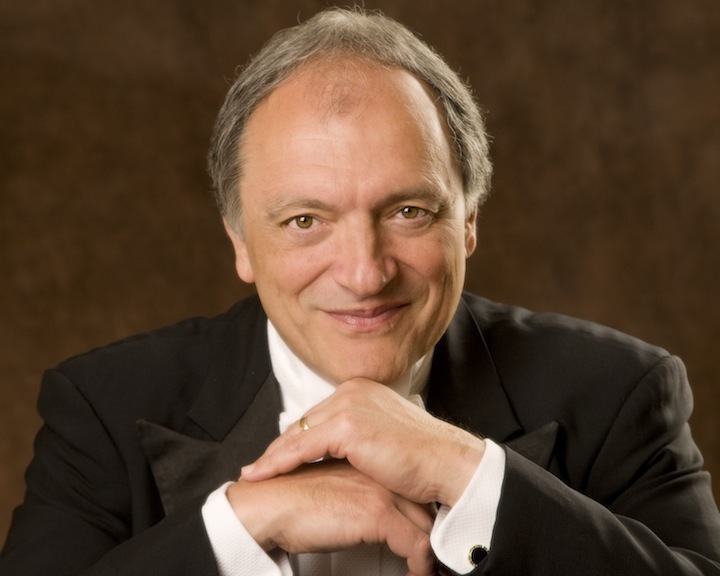 Several years ago, artistic director and conductor John DeMain (below, in a photo by Prasad) decided to use the season-opening concerts of the Madison Symphony Orchestra to spotlight the symphony and its first-chair players as soloists. No big-name imported guest soloists were to be booked. Such multimedia events increasingly seem to work as a way to build audiences and boost attendance by new people and young people. After all, a music director has to sell tickets and fill seats as well as wave a baton. And it seems that, on both counts, DeMain’s strategy proved spectacularly successful. 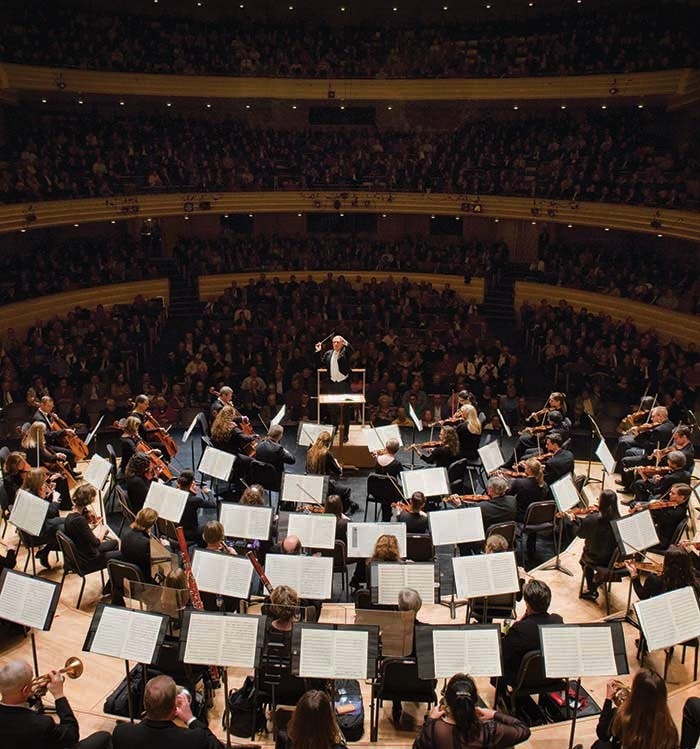 All sections of the orchestra (below, in a photo by Greg Anderson) — strings, brass, winds, percussion — played with energy, precision and subtlety. The MSO proved a very tight ensemble. 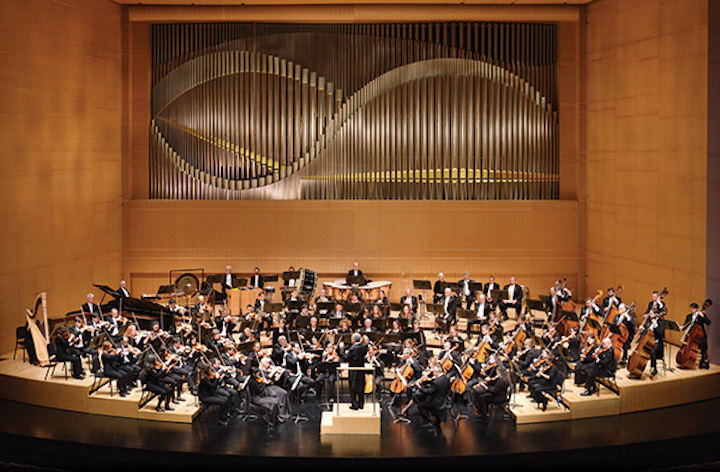 Each year, you can hear how the MSO improves and grows increasingly impressive after 23 years of DeMain’s direction. The public seemed to agree. It came very close to filling the 2,200-seat Overture Hall for all three performances with more than 6,100 audience members, according to Peter Rodgers, the new marketing director for the MSO. 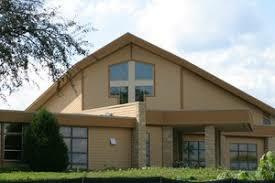 Especially noteworthy, he said, was the number of children, students and young people who attended. In fact, so many students showed up for student rush tickets on Friday night that the performance was delayed by around 10 minutes – because of long lines at the box office, NOT because of the new security measures at the Overture Center, which Rodgers said worked smoothly and quickly. But not everything was ideal, at least not for The Ear. On the first half, the playing largely outweighed the music. True, the Romanian Rhapsody No. 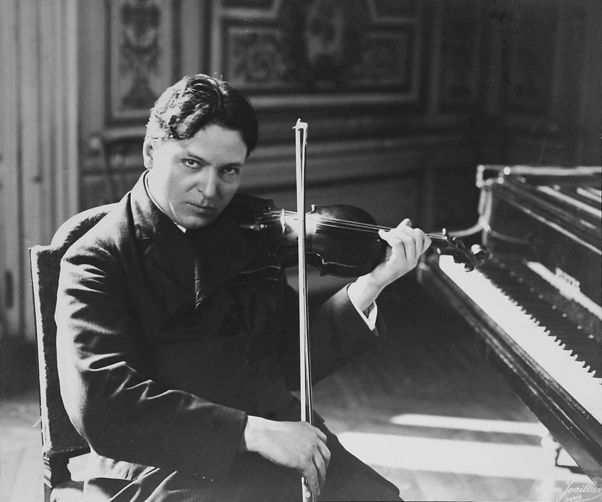 1 by a very young George Enescu (below) received a sizzling and infectious performance. With its catchy folk tunes, dance rhythms and Gypsy harmonies, the fun work proved an irresistible opener – much like a starting with an encore, which is rather like eating a rich and tasty dessert before tackling the more nutritious but less snazzy main course. The music itself is captivating and frequently played – although this was its surprising premiere performance by the MSO. Little wonder the Enescu got a rousing standing ovation. Still, it is hardly great music. 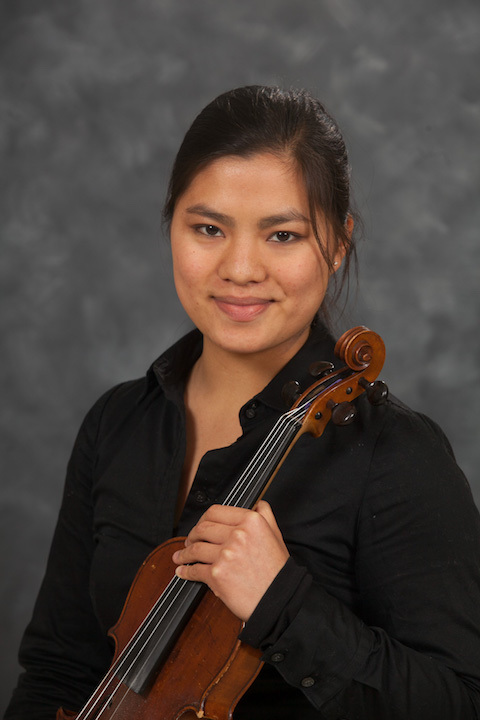 Concertmaster Naha Greenholtz (below) impressed The Ear and most others with her mastery of what appeared to be a very difficult score. The ovation was for her, not for the music. That music also has some fine moments. 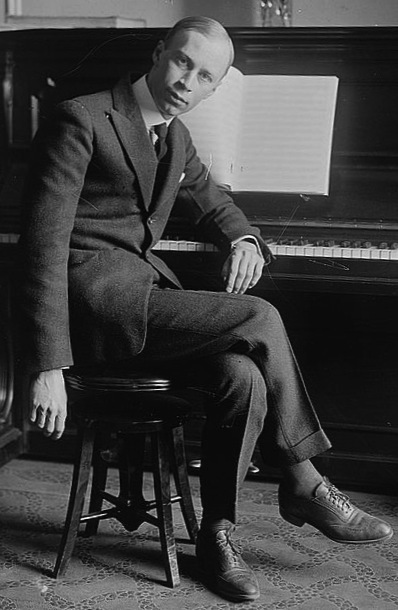 But overall it seems a dull and tedious work, an exercise in virtuosity with some of the same flaws you find in certain overblown piano etudes by Franz Liszt. Once again the playing trumped the music. Then came The Big Event: Gustav Holst’s “The Planets” coupled with clear, high-definition photos of the planets taken by NASA that were projected on a huge screen above the orchestra. 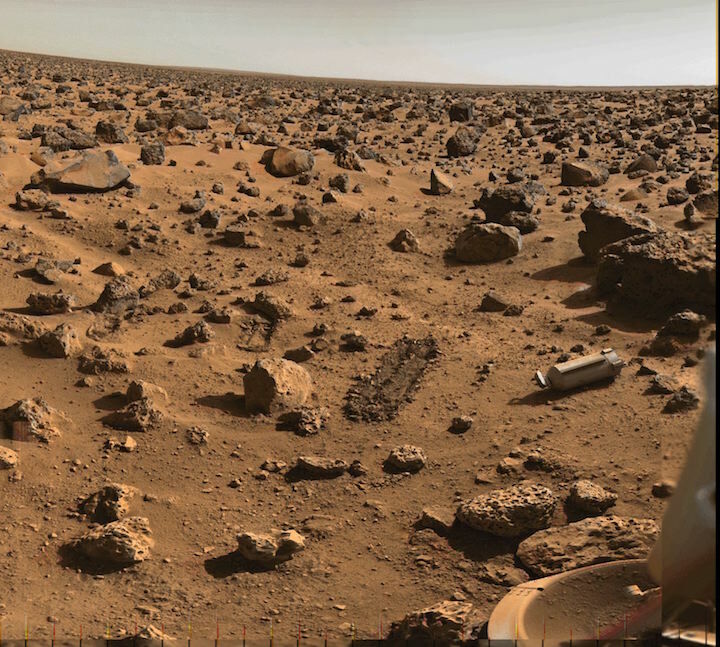 Saturn’s rings, Jupiter’s and Venus’ clouds and Mars’ landscape (below) have never looked so impressive. The orchestra again struck one with its exotic and “spacey” sound effects and with what must have been the difficulty of timing simultaneously the music and the images. Yet ultimately Holst’s work became a sound track — music accompanying images rather than images accompanying the music. The Ear heard several listeners compare the admittedly impressive result to the movies “Fantasia” and “2001: A Space Odyssey.” That says something. 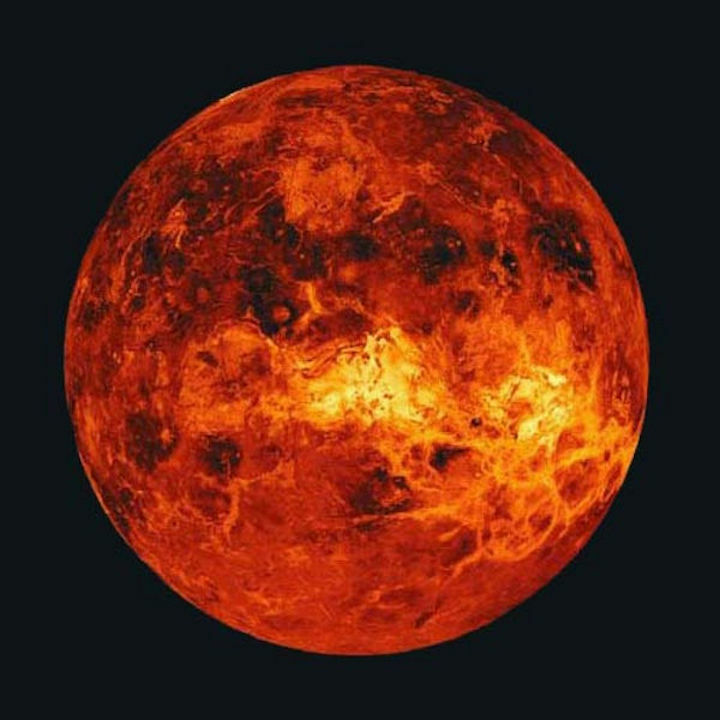 But overall “The Planets” reminds The Ear of colorful and dramatic programmatic showpieces such as Ottorino Respighi‘s “The Pines of Rome” and “The Fountains of Rome.” (Earth, curiously, is not included in “The Planets.” Makes you wonder: What would Earth bring?) Enjoyable music, to be sure, but not profound fare. The Ear’s extensive library of CDs has none of the three works on the program. And it will probably remain that way. 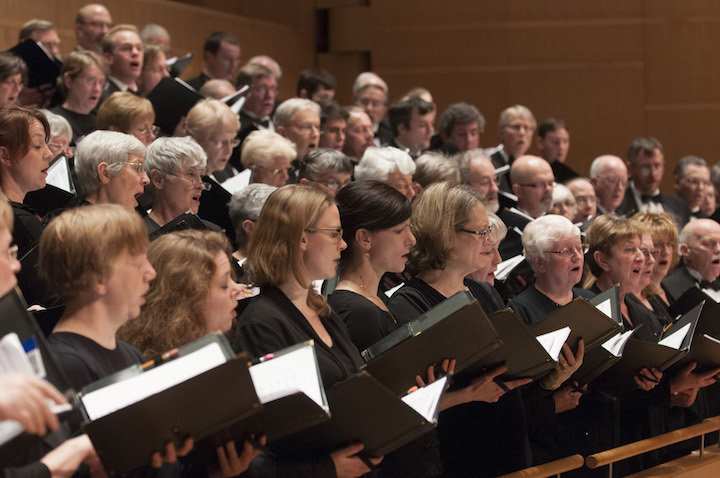 While Holst’s work does have great moments, it grows long, repetitive and finally uninteresting as it ends not with a bang but with an underwhelming whimper – which was beautifully enhanced by the atmospheric singing of the MSO Women’s Chorus. There are just too many planets! 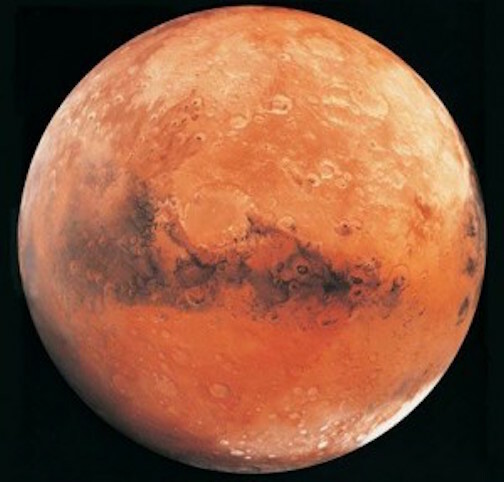 Listen to the YouTube video at the bottom, played by James Levine conducting the Chicago Symphony Orchestra, and you will see: Mars rules! Add it all up and despite three standing ovations, in the end The Ear found the concert less than fully satisfying. The music, however likable and appealing, was not, for the most part, great music. Moreover, it was mostly trumped first by the performances and then by the visuals. So on a personal note, here is The Ear’s request to the MSO, which scored an undeniably brilliant success with this program: Keep the same all-orchestra and first-chair format for season-openers and use multimedia shows whenever appropriate. But please also include at least one really first-rate piece of music with more substance. Is The Ear alone and unfair in his assessment? Other critics had their own takes and some strongly disagree with The Ear. What did you think of the music, the performances and the visual show? How well did they mix? What did you like most and least? 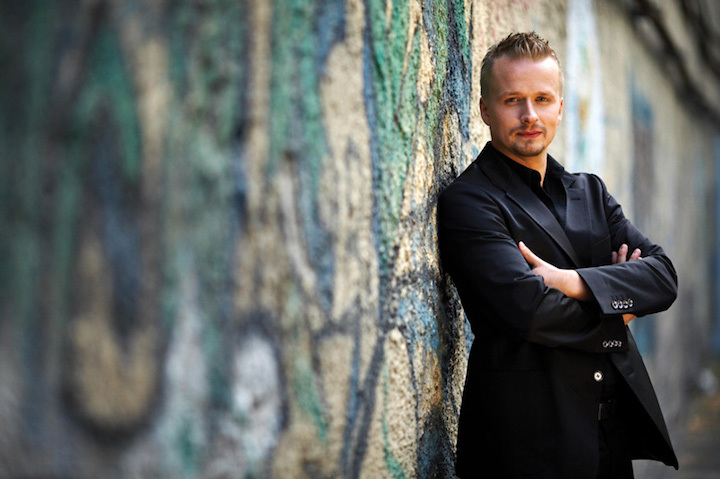 The Madison Symphony Orchestra (MSO, below), with Music Director John DeMain conducting, opens its 91st season – and its 23rd season under Maestro DeMain — with three works by 20th-century composers. Science, music and stunning visuals come together with Gustav Holst’s The Planets accompanied by a spectacular, high-definition film featuring NASA imagery. 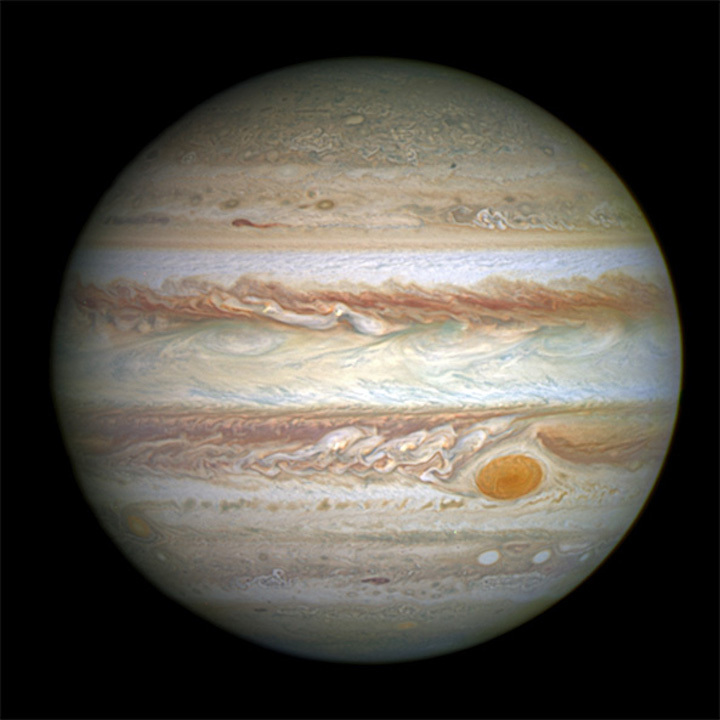 (Below is a photo of Jupiter, “The Bringer of Jollity” to Holst. The musical depiction of Jupiter — performed by James Levine conducting the Chicago Symphony Orchestra — is in the YouTube video at the bottom. MSO’s Concertmaster Naha Greenholtz is featured in the Chaconne, a dramatic theme by John Corigliano, from The Red Violin film. The concert begins with George Enescu’s Romanian Rhapsody No. 1. The concerts are in Overture Hall on this Friday., Sept. 23, at 7:30 p.m.; Saturday, Sept. 24, at 8 p.m.; and Sunday, Sept. 25, at 2:30 p.m.
A national hero in his homeland, Enescu rarely included hints of his Romanian heritage in his music, except when he composed the Romanian Rhapsodies as a teenager. Romanian Rhapsody No. 1 captures a series of Romanian folk songs, including melodies of increasingly wild Gypsy dances. This is MSO’s first performance of this work. 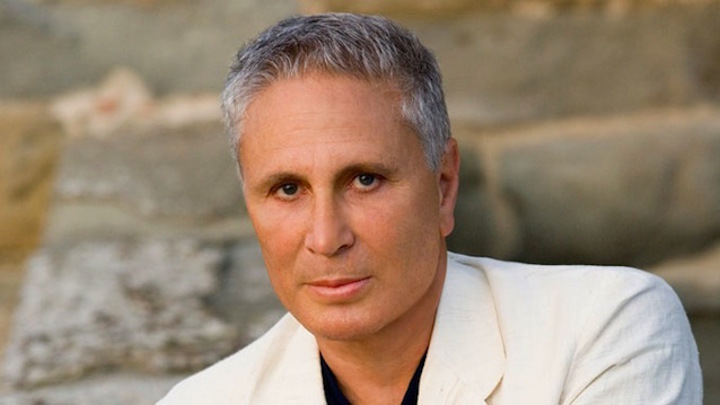 In the Chaconne, American composer John Corigliano (below) draws the audience in with a foreboding and haunting signature tune, which he wrote for the powerful film about music, The Red Violin. 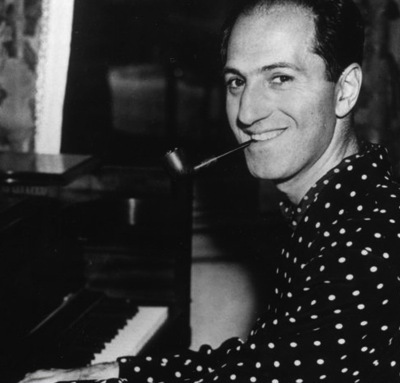 His film score for the movie earned him an Academy Award in 1999 for his original music. 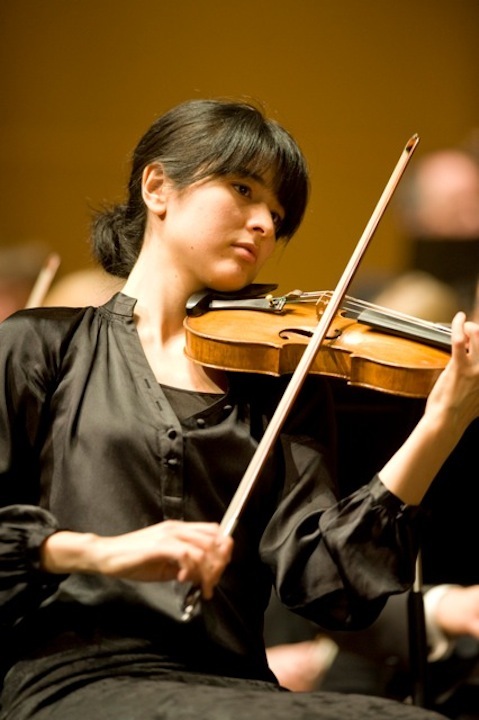 This will be the first time MSO has performed this Oscar-winning work, and features MSO Concertmaster Naha Greenholtz. 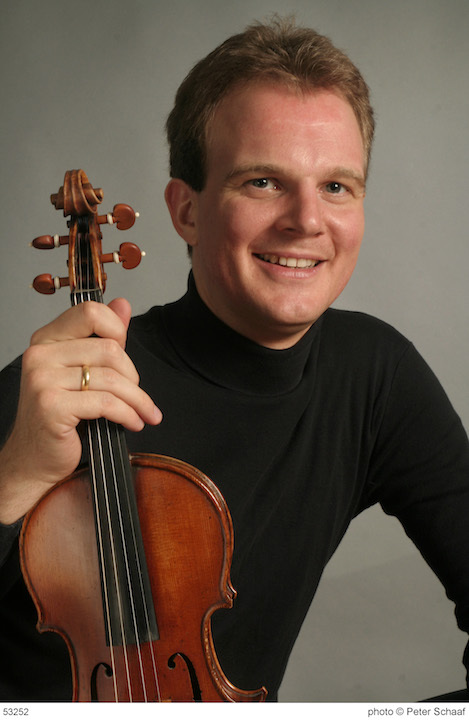 Greenholtz (below) has captivated audiences as Concertmaster of the MSO and the Quad City Symphony Orchestra. 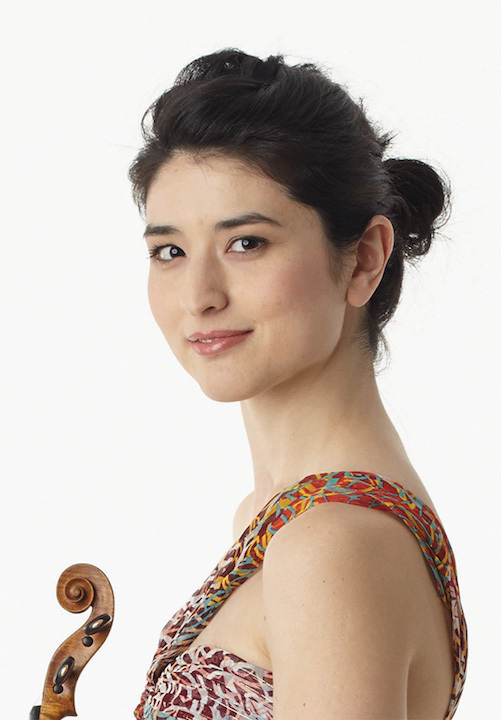 A Canadian violinist, Greenholtz was born in Kyoto, Japan, where she began her violin studies at age three. 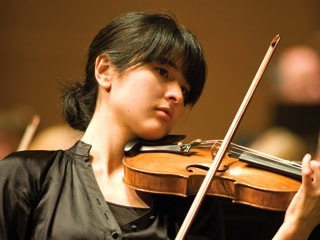 Since her solo debut at 14, she continues to perform internationally, most notably with: the Oregon Symphony, Calgary Philharmonic, National Ballet of Canada, Omaha Symphony, and Memphis Symphony. The performances will be accompanied by a high-definition film projecting celestial images above the main stage. The Madison Symphony Women’s Chorus (below top, in a photo by Greg Anderson), under the direction of Beverly Taylor, will be part of the final movement of The Planets, and the Overture Concert Organ (below bottom) is featured at several moments in the piece. This is the first time MSO’s performance of The Planets will be accompanied by the high-definition film. 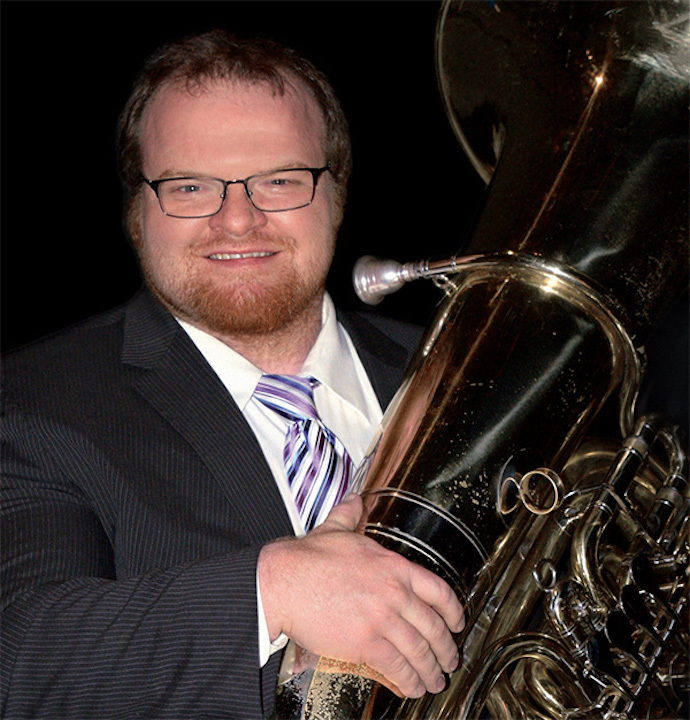 One hour before each performance, Randal Swiggum, the artistic director of the Elgin Youth Symphony Orchestra Artistic, will lead a 30-minute Prelude Discussion in Overture Hall to enhance concertgoers’ understanding and listening experience. 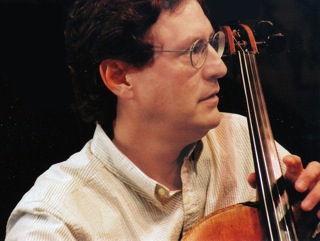 For more background on the music, please view the Program Notes at: http://www.allsenmusic.com/NOTES/1617/1.Sep16.html or madisonsymphony.org/planets. Before all of the concerts and at intermission, Friends of University of Wisconsin–Madison Astronomy will have an interactive display in the lobby concertgoers can experience. The Symphony recommends that concert attendees arrive early for each performance to make sure they have time to pass through Overture Center’s security stations, and so they can experience the pre-concert talk and the astronomy exhibit (free for all ticket-holders). Single Tickets are $16 to $87 each and are on sale now at madisonsymphony.org/planets, through the Overture Center Box Office at 201 State Street, or by calling the Box Office at (608) 258-4141. Groups of 15 or more can save 25% by calling the MSO office at (608) 257-3734. For more information visit, madisonsymphony.org/groups. Student rush tickets can be purchased in person on the day of the concert at the Overture Box Center Office at 201 State Street. Students must show a valid student ID and can receive up to two $12 or $15 tickets. More information is at: madisonsymphony.org/studentrush. Major funding for the September concerts is provided by: NBC15, Diane Ballweg, Capitol Lakes, Friends of University of Wisconsin–Madison Astronomy, The Gialamas Company, Inc., and Nicholas and Elaine Mischler. 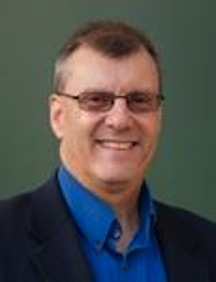 Additional funding is provided by: Analucia and Mark Allie, for their beloved “Doc” Richard Greiner; Judith and Nick Topitzes, and the Wisconsin Arts Board with funds from the State of Wisconsin and the National Endowment for the Arts. This year, that means the concert is on this coming Monday night, Sept. 5, at 7:30 p.m. in Mills Hall on the UW-Madison campus. In the decades-long history of the event, pieces never get repeated. That may help to explain why this year’s program features the new and the neglected rather than the tried-and-true. 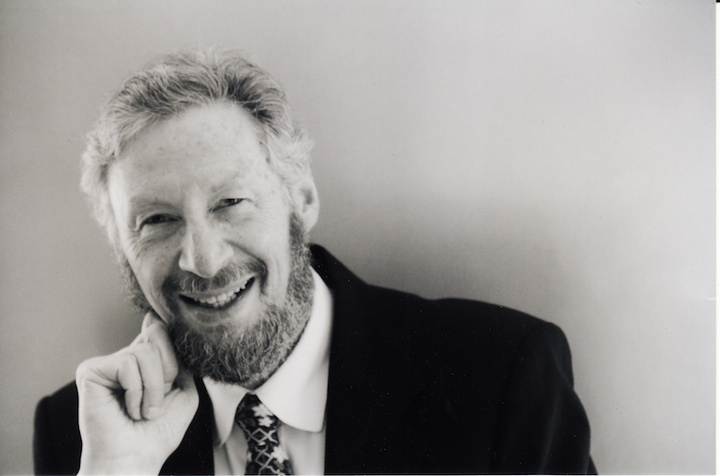 “The great life he is writing about is our Dad’s, longtime UW-Madison pianist Howard Karp, who died two years ago at 84. 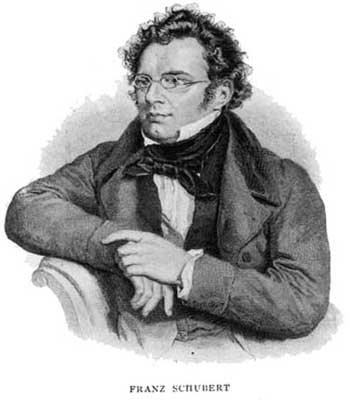 “Robert Kahn (below) was a wonderful composer of chamber music and lieder whom Johannes Brahms admired very much. They initially met in 1885 when Kahn was only 20 years old. 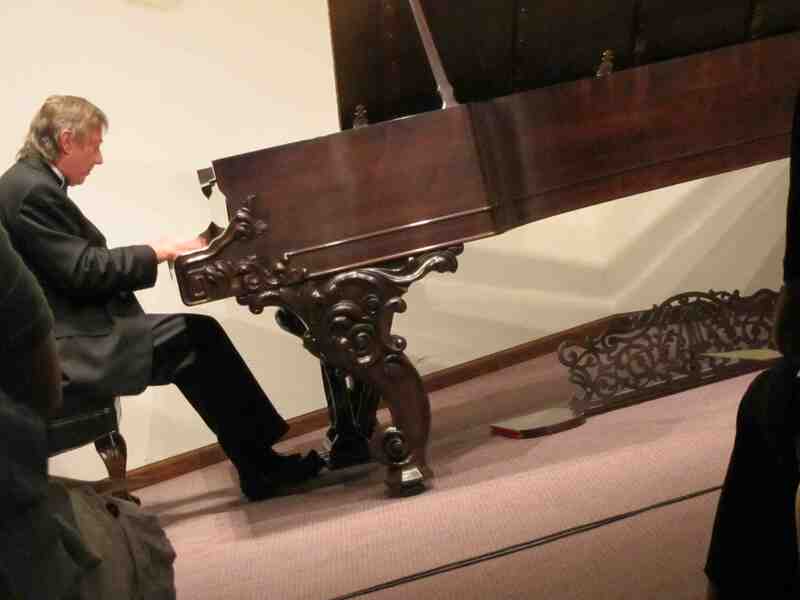 Brahms was impressed both by his compositions and his piano playing. We are greatly enjoying learning his Piano Quartet No. 2, which will feature my mother Frances Karp. 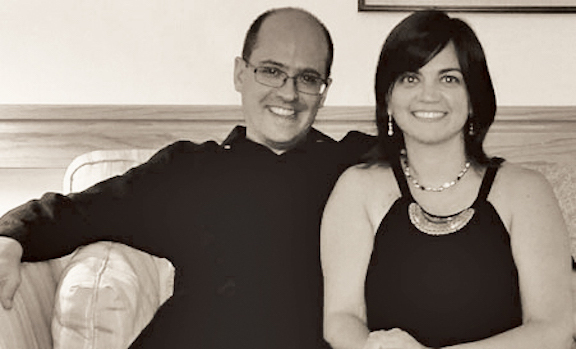 Pro Arte Quartet second violinist Suzanne Beia and my wife, violist Katrin Talbot, will join in the performance. 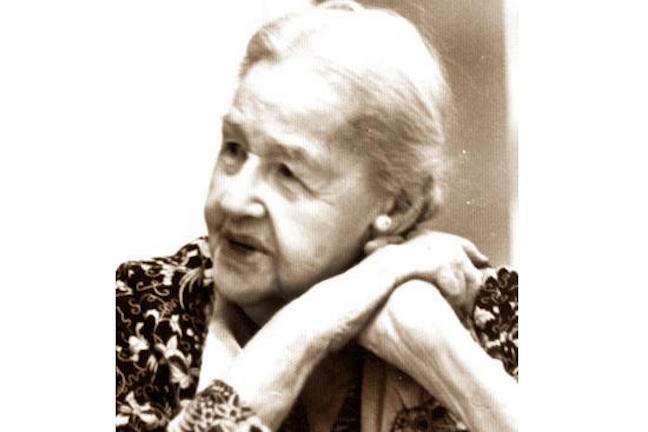 “The “Rhapsody” by Rebecca Clarke (below) is an unjustly neglected masterpiece that unfortunately has never been published. Frances and I are playing it from a copy of the manuscript. It was commissioned by Mrs. Elizabeth Sprague Coolidge in 1923, and is a very romantic and expressive piece. 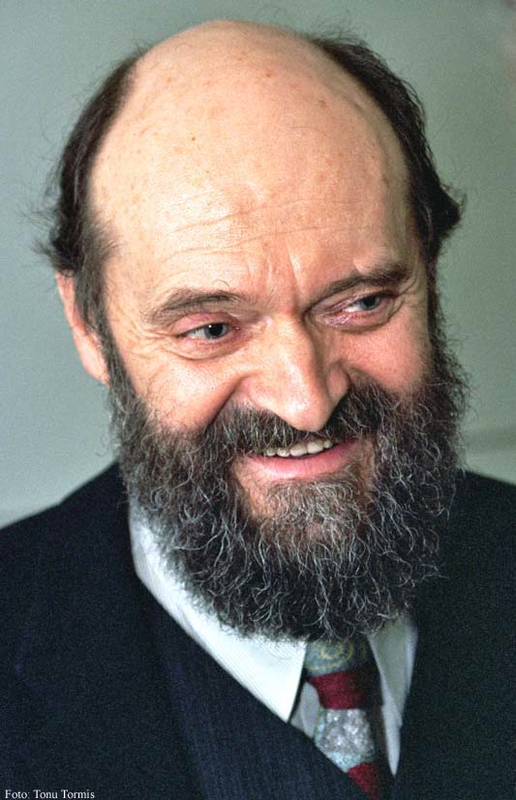 Also on the program is “Fratres” for cello and piano by the Estonian composer Arvo Pärt (below), who turns 82 on Sept. 11. 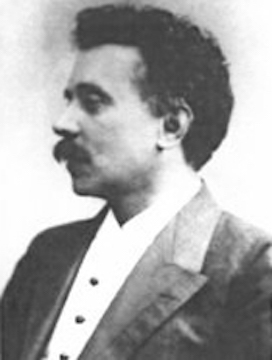 According to one source, he has been the most performed living composer in the world for five consecutive years. 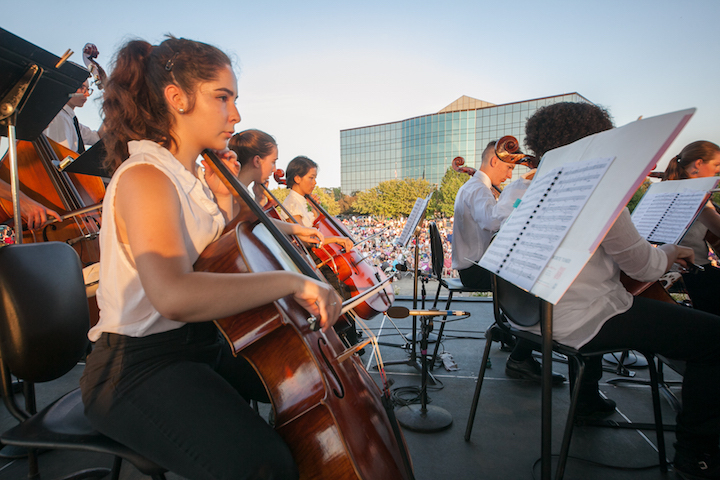 Classical music education: The annual FREE Concert in the Park by the Wisconsin Youth Symphony Orchestras (WYSO) marks its 15th anniversary this coming Wednesday night. 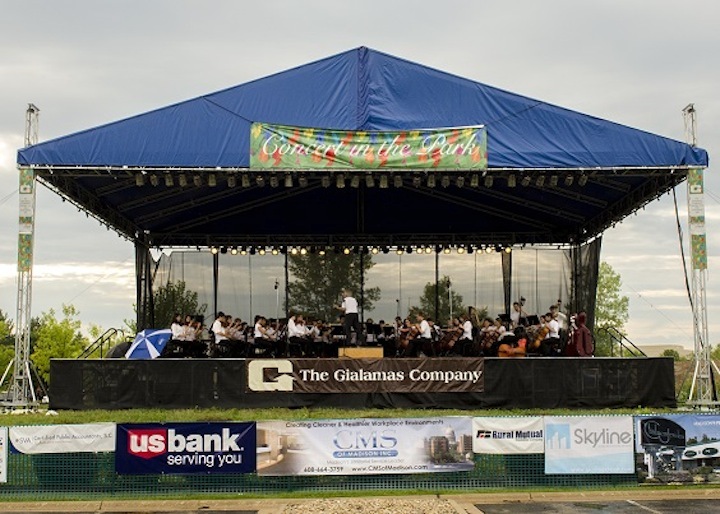 “The Wisconsin Youth Symphony Orchestras (WYSO) is proud to be a part of Concert in the Park, hosted by The Gialamas Co., for another season. “This year’s event will take place this coming Wednesday, Aug. 10, from 5 to 10 p.m. at Old Sauk Trails Park, 1200 John Q. Hammons Drive on the far west side of Madison. “For eight consecutive years, WYSO has been invited by The Gialamas Company to be a part of this spectacular event. 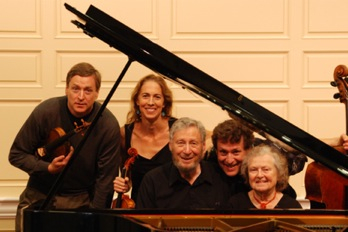 This special FREE concert is a highlight of the summer for concertgoers young and old. 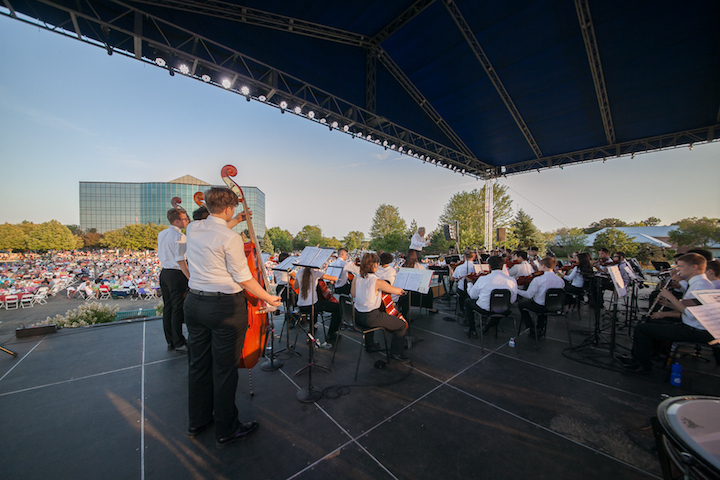 “This particular year features the Youth Orchestra (below) and will celebrate several special anniversaries: the 50th anniversary of WYSO, the 40th anniversary of The Gialamas Company, and the 15th anniversary of Concert in the Park. 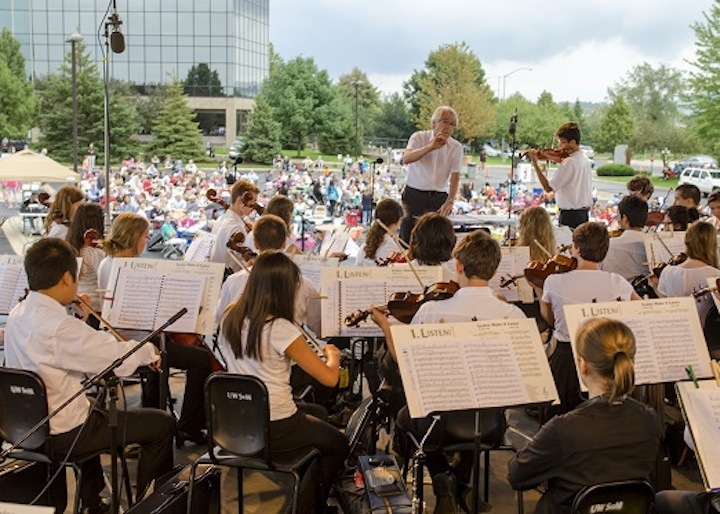 “WYSO’s Youth Orchestra will begin their performance at 7 p.m. The Youth Orchestra, under the direction of WYSO Music Director James Smith, will perform: the fourth movement of Symphony No. 2 in C minor, Op. 17, by Peter Tchaikovsky; Highlights from West Side Story by Leonard Bernstein; Hungarian Rhapsody No. 2 by Franz Liszt, featuring conductor Michelle Kaebisch; the first movement of the Violin Concerto in D Major, Op. 35, by Tchaikovsky featuring Aurora Greane (below top) on violin; “Our Town” by Aaron Copland; the fifth movement of Symphony No. 9 in E flat major, Op. 70, by Dmitri Shostakovich; and an annual rendition of Over the Rainbow by Harold Arlen. 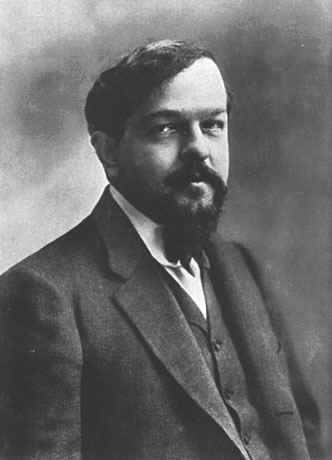 You can hear the Youth Orchestra under Maestro Smith perform Georges Bizet‘s suite from his opera “Carmen” in the YouTube video at the bottom. “The evening will also see performances of “A Radiant Spirit,” which was composed in honor of WYSO’s 50th anniversary by Andrew Kinney, and of a stunning arrangement of Ludwig van Beethoven’s Ode to Joy, from his Symphony No. 9 “Choral,” arranged by Donald Fraser. 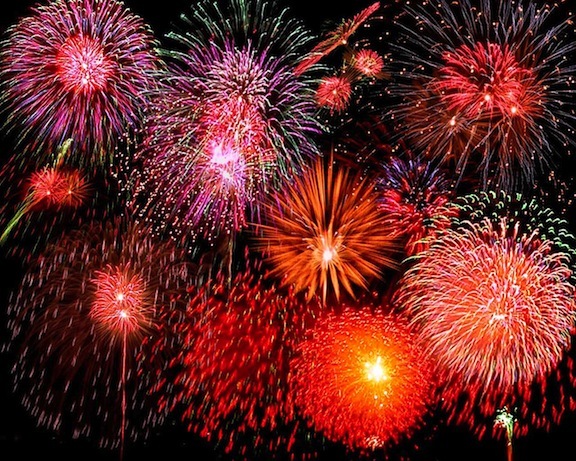 “The evening will be capped off with a fireworks display. 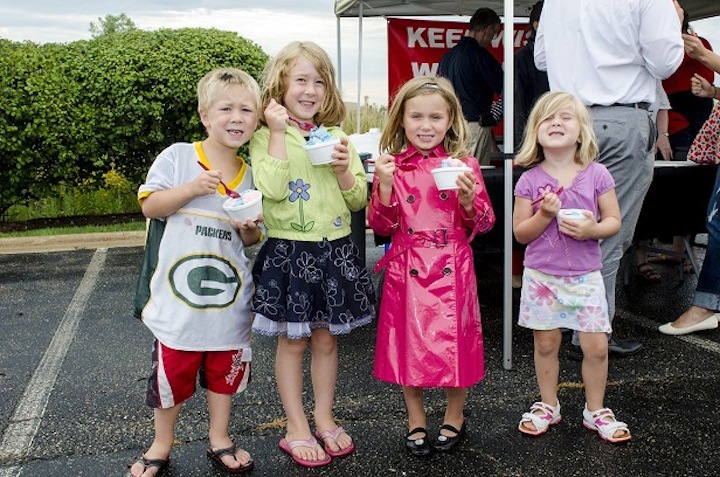 “Before the event there will be an instrument petting zoo, face painting and an ice cream social. Tables, food and drinks are available for purchase. “For more information, visit www.gialamas.com. “Be sure to stay after the event for a spectacular fireworks show. Set up lawn chairs, layout blankets and put out your picnic baskets as you enjoy all of the music and activities this FREE event has to offer. 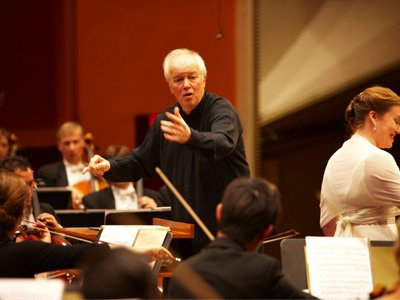 The Milwaukee Symphony Orchestra with conductor Edo de Waart and Principal Cello Susan Babini will perform in Shannon Hall on Sunday afternoon, May 21, 2017 at 2:30 p.m. The program includes the Overture to the opera “Don Giovanni,” K. 527, by Wolfgang Amadeus Mozart; “Schelomo, A Hebraic Rhapsody for Cello and Orchestra” by Ernest Bloch; and the Symphony No. 1 in A-flat major, Opus 55, by Sir Edward Elgar. Ticket prices are as follows: General public tickets are $49, $45 and $25, Union Member and non-UW students tickets are $44, $40 and $25, UW Faculty and Staff tickets cost $46, $42 and $25, UW-Madison student tickets cost $15, and youth tickets (age 6-18) cost $20, limit 2 with the purchase of a full-priced ticket. This performance will be conductor and former music director Edo de Wart’s the second-t0-last concert as MSO’s chief conductor. 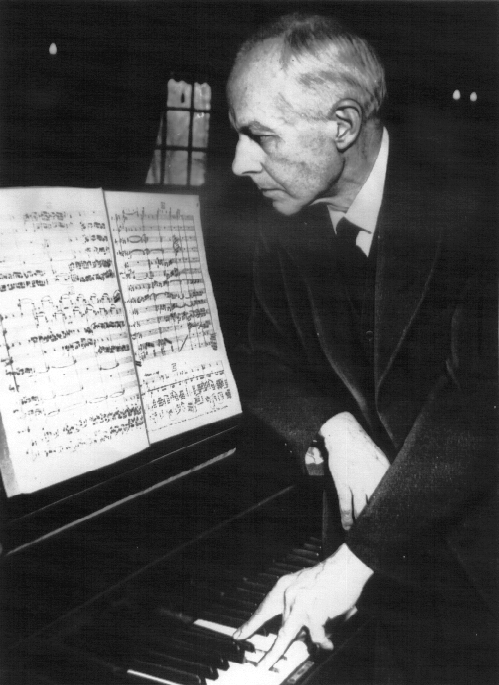 (His final ones are performances of the Symphony No. 3 by Gustav Mahler on the following weekend in Milwaukee ) He has served as conductor also for the Netherlands Wind Ensemble, the Rotterdam Philharmonic Orchestra, the Sydney Symphony Orchestra and the Hong Kong Philharmonic Orchestra. De Waart was awarded the Australian Centenary Medal, and was appointed an Honorary Officer of the Order of Australia. He is also a knight in the Order of the Netherlands Lion. 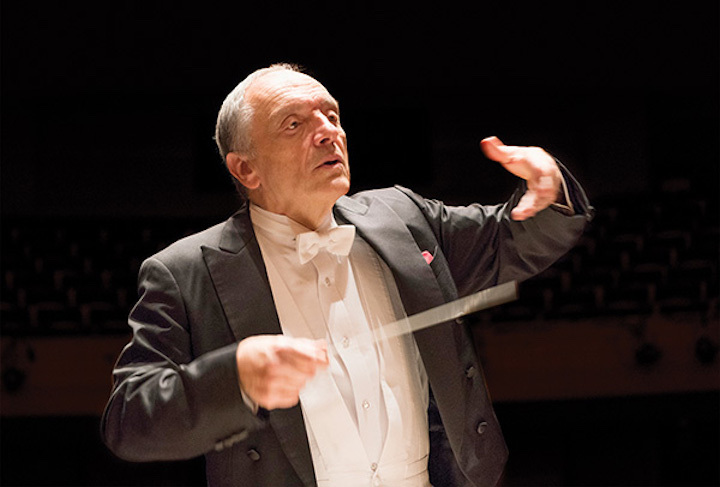 De Waart also has vast experience in opera conducting, from the Santa Fe Opera House and the Metropolitan Opera to the Royal Opera House. The performance is presented by the Wisconsin Union Theater’s Performing Arts Committee.